Welcome to the butchers group of SmartGuy.com. Feel free to interact with other professionals from across the world. You can find professionals, find deals on services, find professionals who might barter, or simple post questions, comments, or suggestions. A butcher is a person who may slaughter animals, sell their meat, or participate within any combination of these. 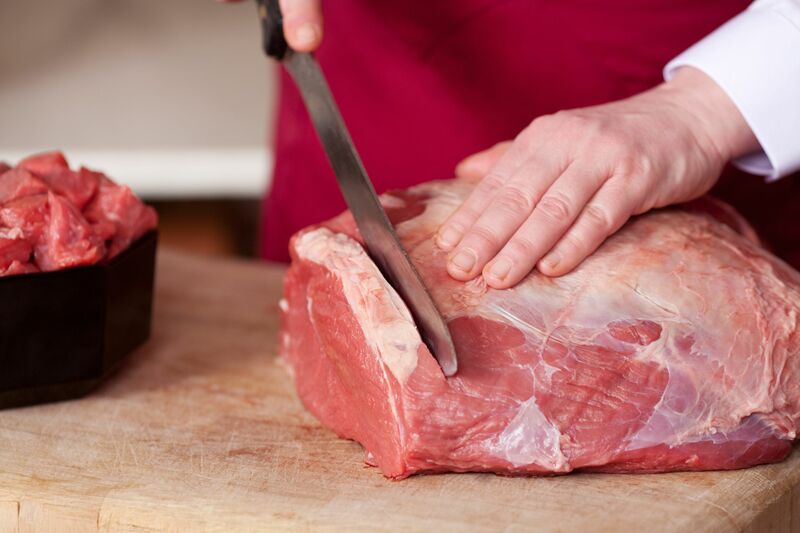 They may prepare standard cuts of meat and poultry for sale in retail or wholesale food establishments, or a butcher may be employed by a grocery store, supermarket, butcher shop or fish markets.